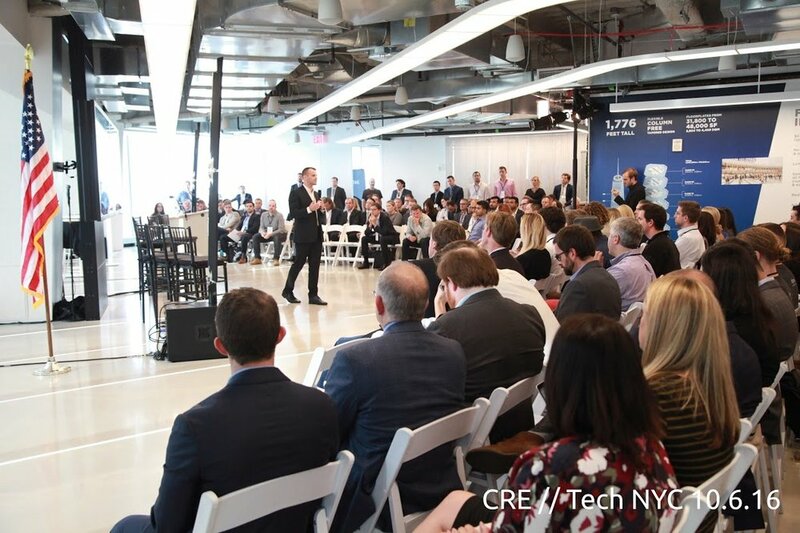 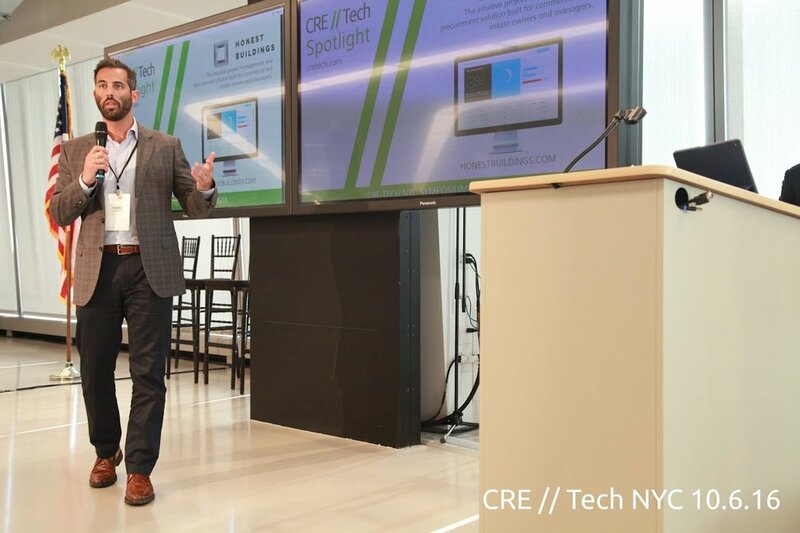 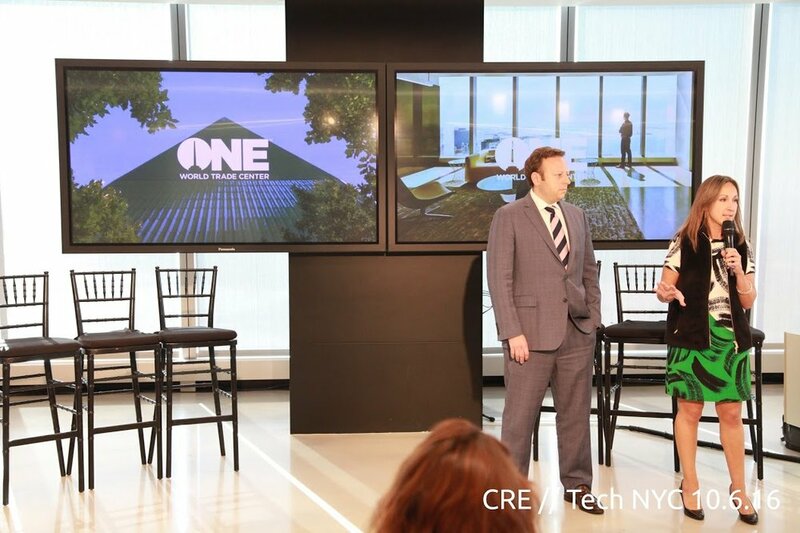 Over 400 attendees and 40 technology firms attended the exclusive sold out commercial real estate industry event highlighting how technology is transforming how CRE professionals conduct business. 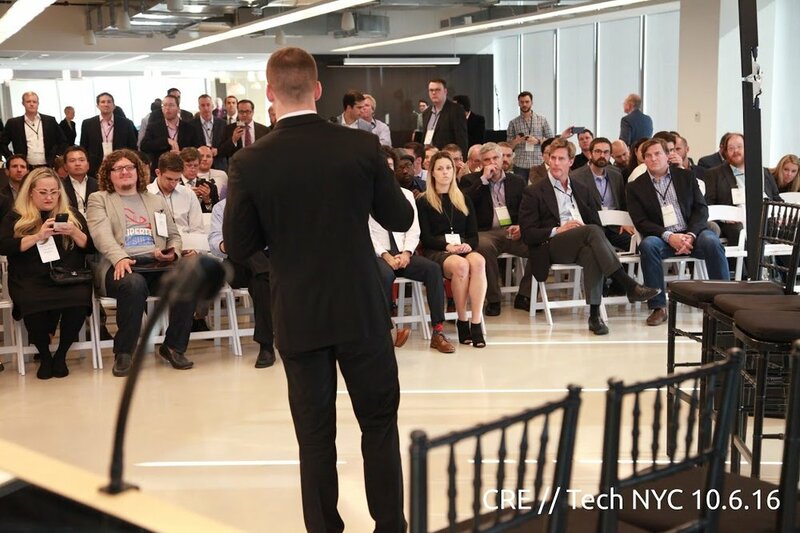 Thought leaders and tech entrepreneurs shared featured case studies, met with emerging startups, and hosted panel discussions on the state of the industry and upcoming trends. 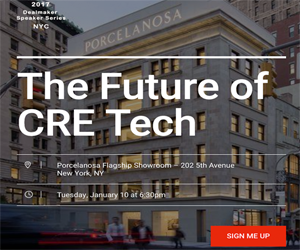 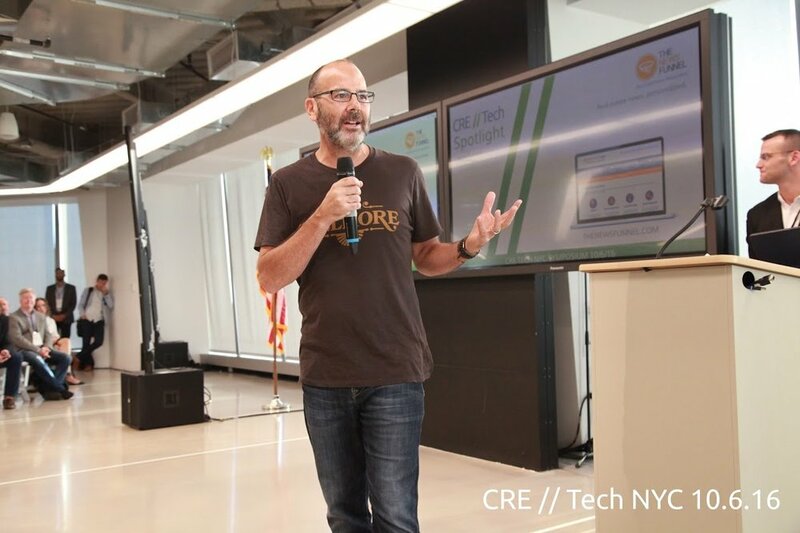 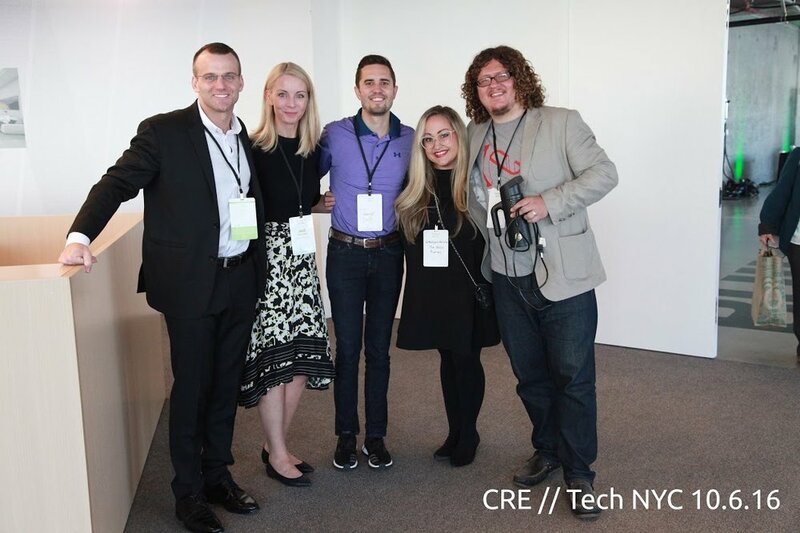 CRE // Tech is on a mission to promote awareness of innovative CRE technology, with Intersect events in city key cities around the nation during 2016. 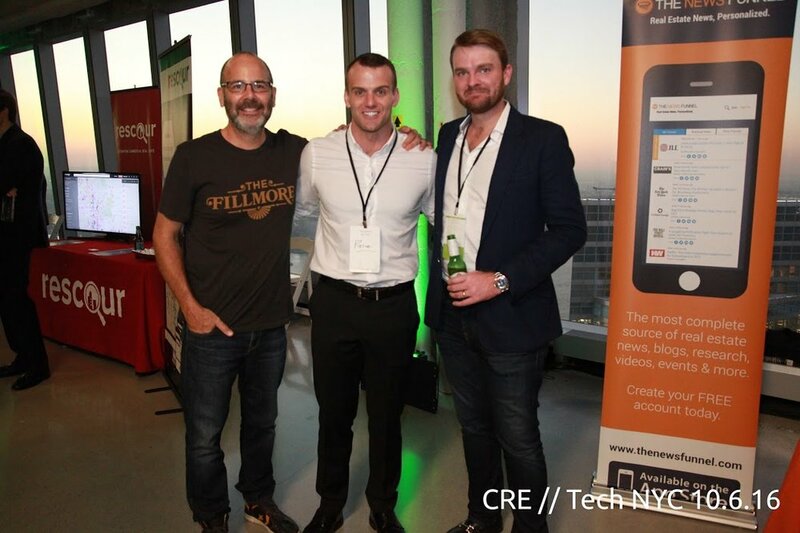 Durst Organization hosted the New York City conference and DMGI was the lead sponsor.